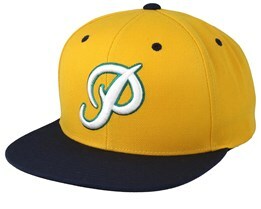 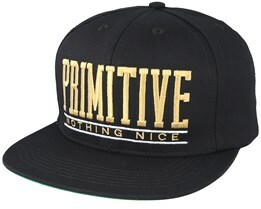 You can find caps by Primitive Apparel below. 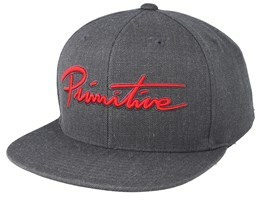 If you want to buy a new Primitive Apparel cap, we have timeless Primitive Apparel models along with Primitive Apparel caps from the latest collection. 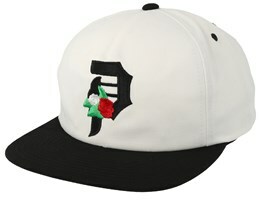 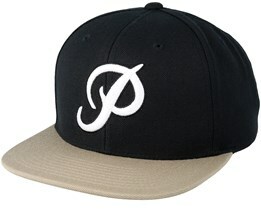 The brand was founded by skateboarding pro Paul "P-Rod" Rodriguez. 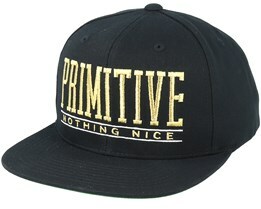 The brand has quickly become popular especially in the skateboarding world. 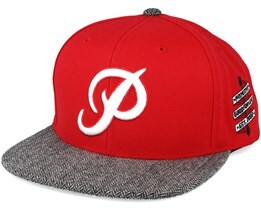 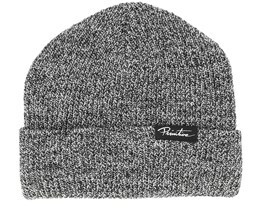 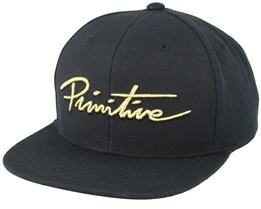 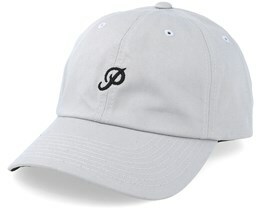 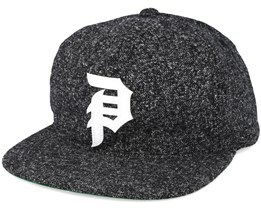 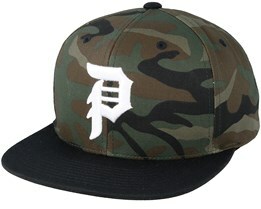 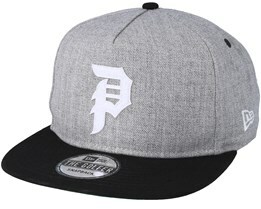 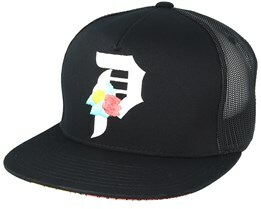 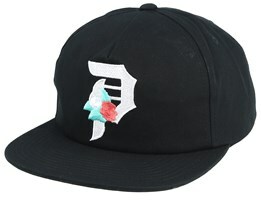 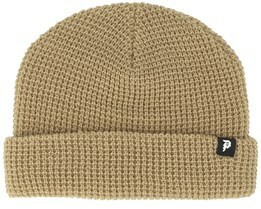 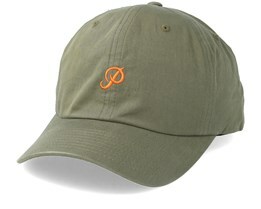 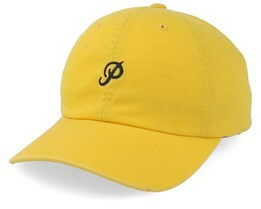 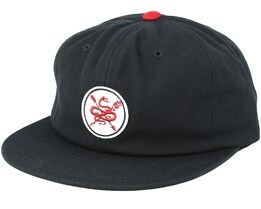 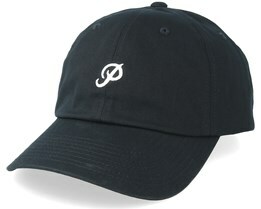 Buy your Primitive Apparel cap online at Hatstore - fast delivery from our own stock!